Mercedes-Benz CLA Shooting Brake Review 2019 | What Car? 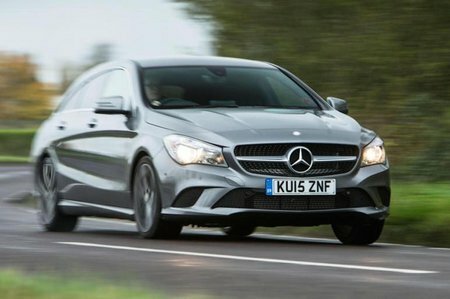 In many ways, the Mercedes CLA Shooting Brake is just an estate version of the popular A-Class hatchback. However, unlike many estates, this one has curves in all the right places, proving styling and practicality really can mix. The Shooting Brake doesn’t really have any direct rivals (there’s no estate version of the Audi A3 or BMW 1 Series), although its surprisingly high price does push it very much into the territory of larger estates, such as the Audi A4 Avant and BMW 3 Series. 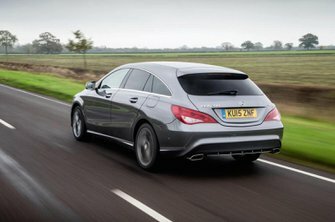 With that in mind, is the CLA Shooting Brake worth considering? Which versions make the most sense? And which rivals might you be better off considering instead? Read on over the next few pages and we’ll tell you all you need to know.